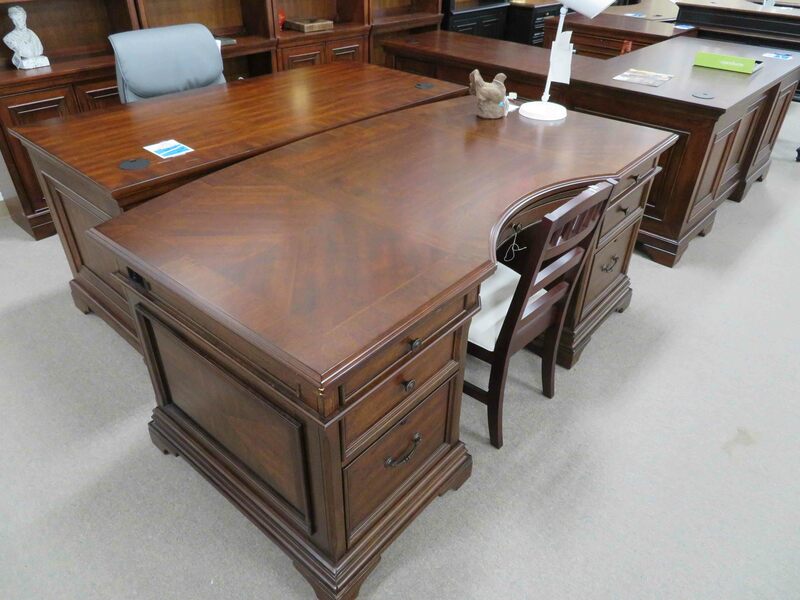 Heavner brings discount furniture with name-brand quality to Raleigh and Smithfield every day. 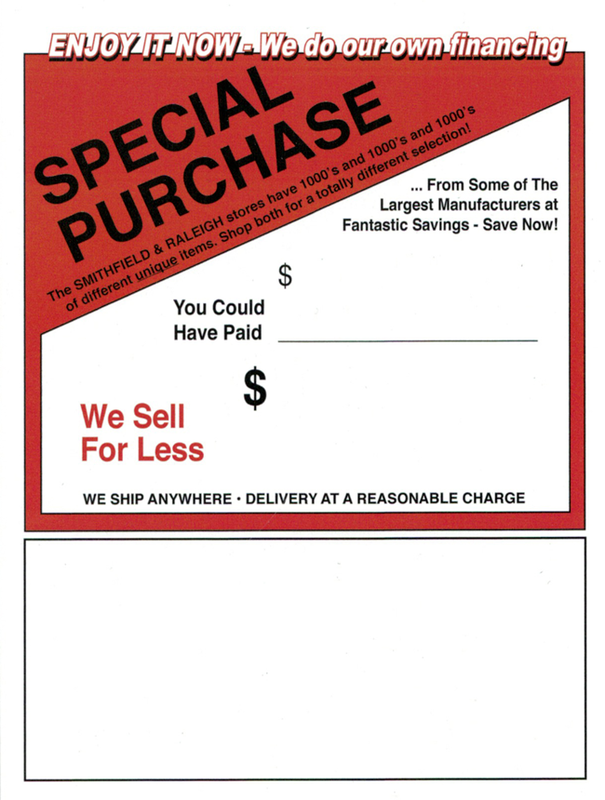 We are able to provide our customers with the very best at discount prices because of our unique buying methods. As we are always looking for ways to better serve our loyal customer base, we have created the perfect formula for selling leading-brand furniture at a fraction of retail. 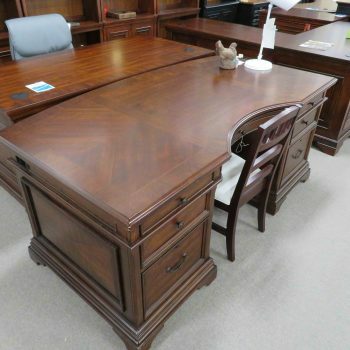 Fine bedroom, living room, dining room, and home office furniture bought directly from importers. 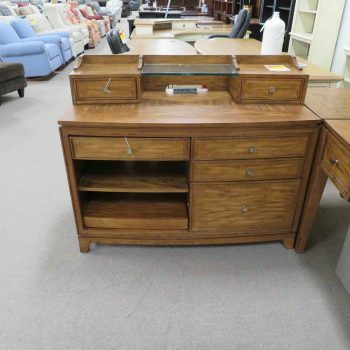 We cut out the middle man and bring you high-quality import furniture at a discount. 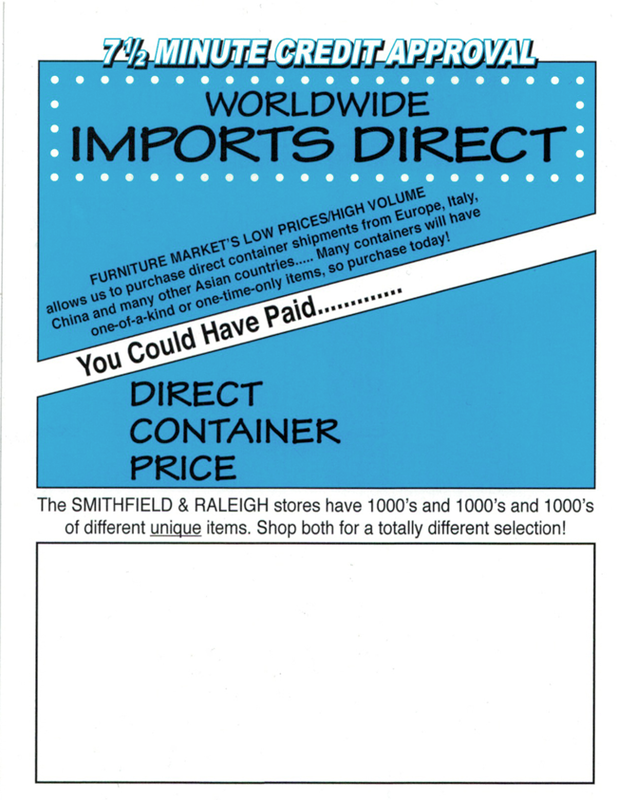 Our imports direct come from all across the world and are marked with a blue tag when displayed at one of our two great showrooms. 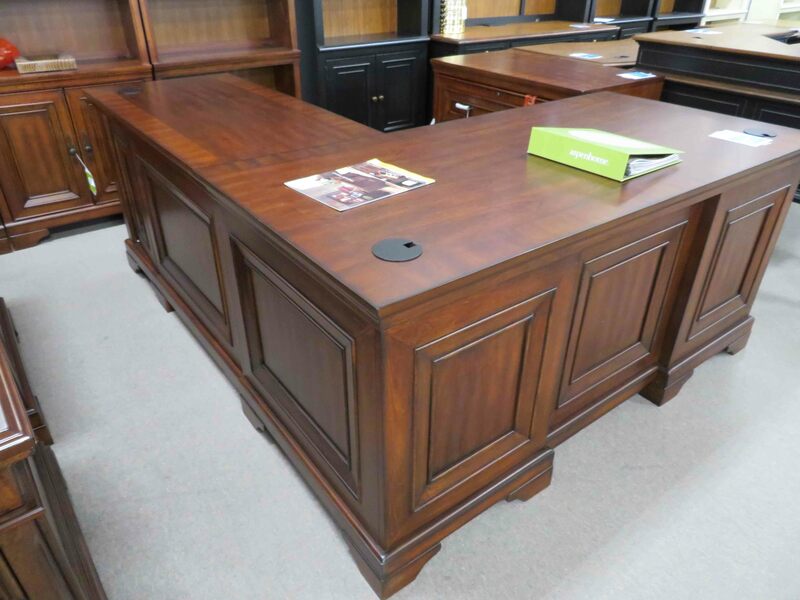 A Heavner customer support representative will be happy to give you more information about your new imported furniture. When manufacturers close a factory, they liquidate their remaining inventory by selling it at a fraction of the original price! 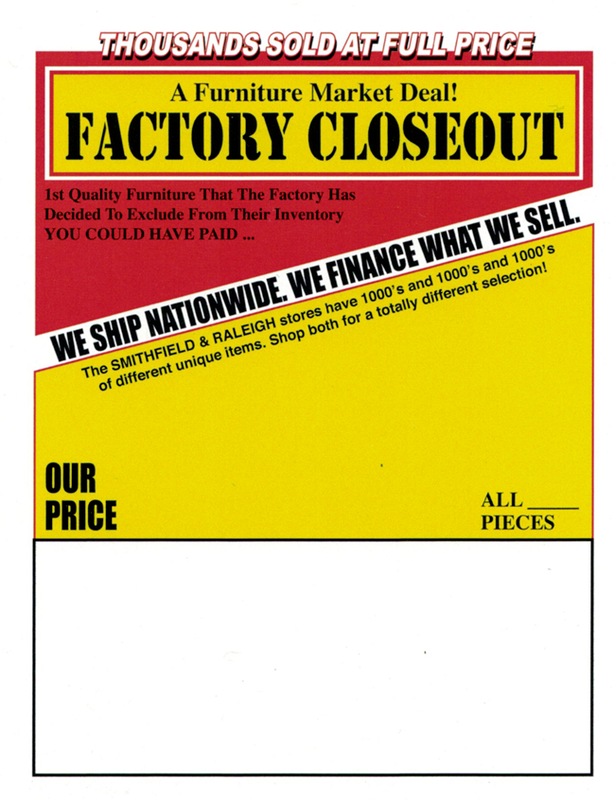 Heavner purchases brand-new, high-quality factory closeouts and passes on the savings to you. 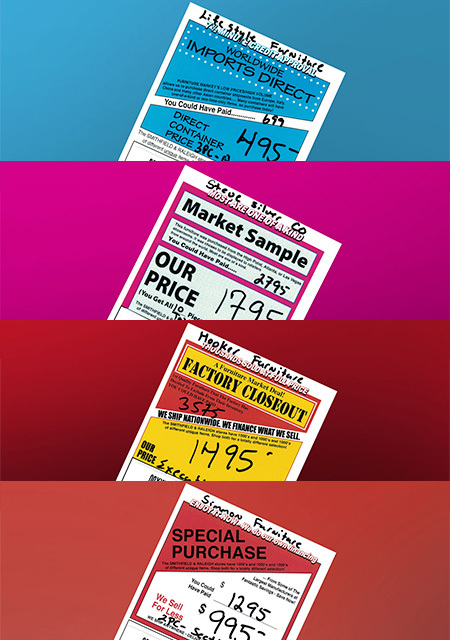 Visit our showrooms to find new factory closeouts (marked with a red-and-yellow tag) every day! 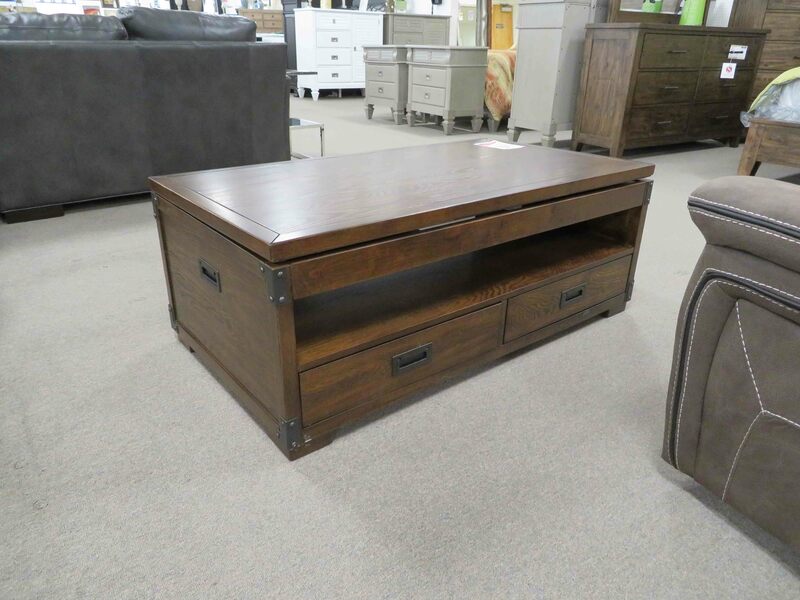 Nowhere else will you find new discount furniture from all the top brands. 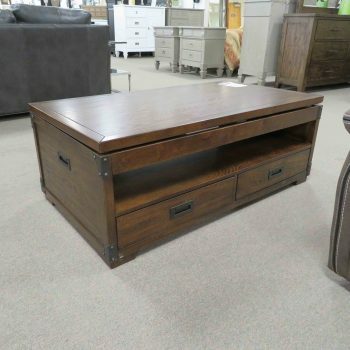 Furniture is a way of life at Heavner Furniture Market. 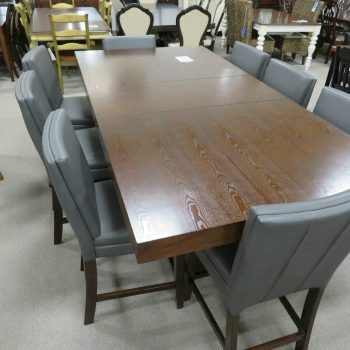 As a family-owned and operated business, we take pride in knowing the ins and outs of the furniture industry. 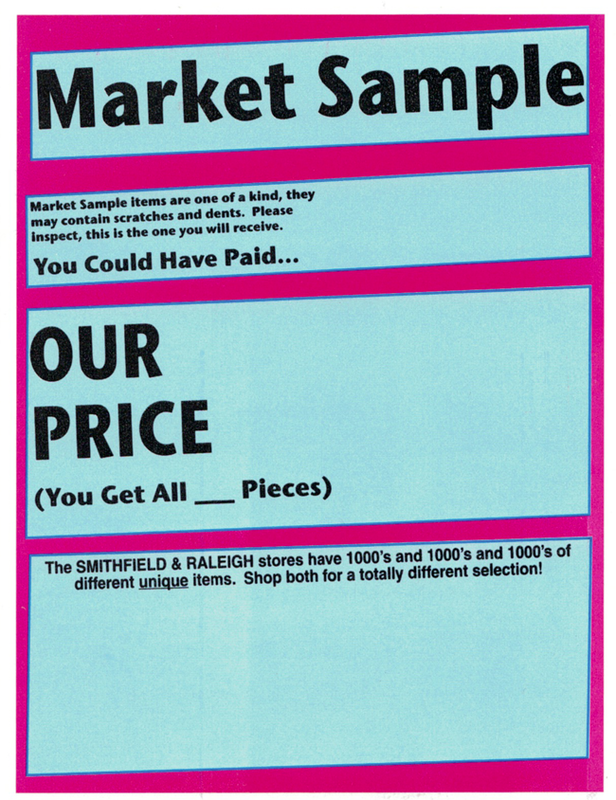 That’s why we know the value in market samples. When national furniture shows conclude, they sell off display items for low prices. 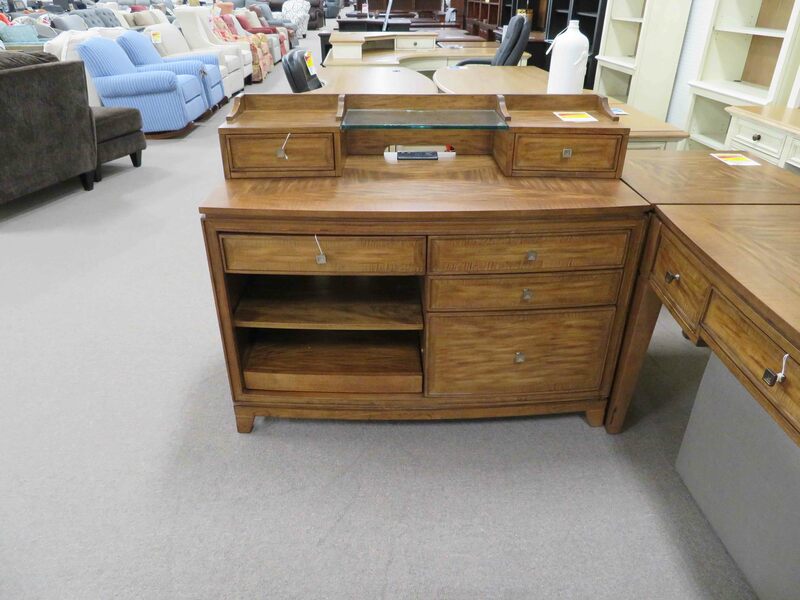 These “market samples” are brand new items sold at Heavner at remarkable discounted prices! Find them marked with pink-and-blue tags. 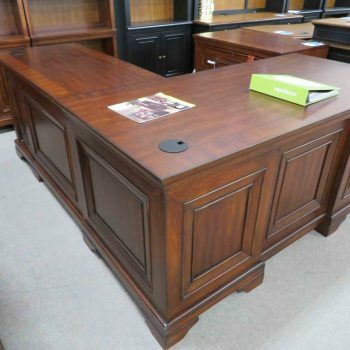 Special Purchase furniture is furniture Heavner acquires from the manufacturer at below market price. These are often fantastic items that can be customized to your liking. Ask a Heavner sales person to tell you more about our Special Purchase program to have the fabric, design, and pattern of your furniture changed today. 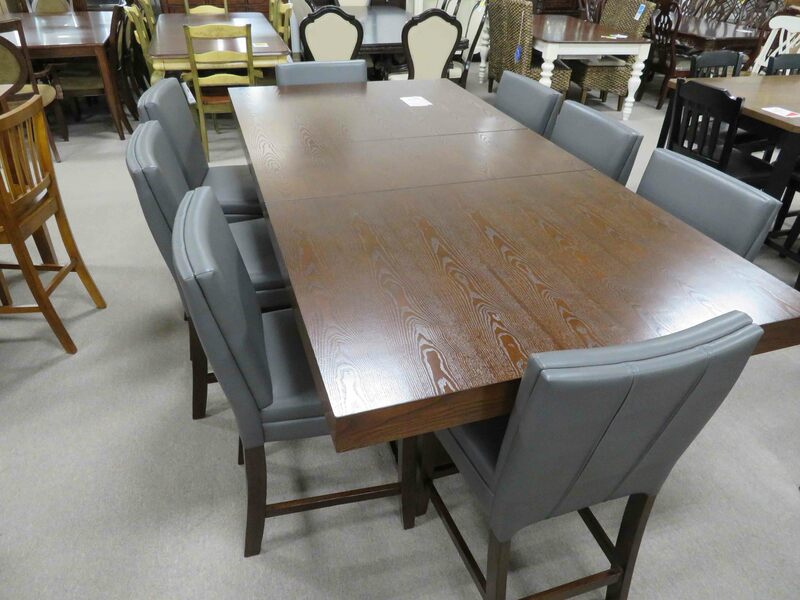 Look for Special Purchase discount furniture marked with red tags. Visit our showrooms to learn more about how we purchase our great products today! You can also complete a brief contact form to learn more.